Washington D.C. [USA], Mar 21 (ANI): A recent study suggests that people who immigrated to the United States are more satisfied with their lives in the "land of the free" than those who were born here. 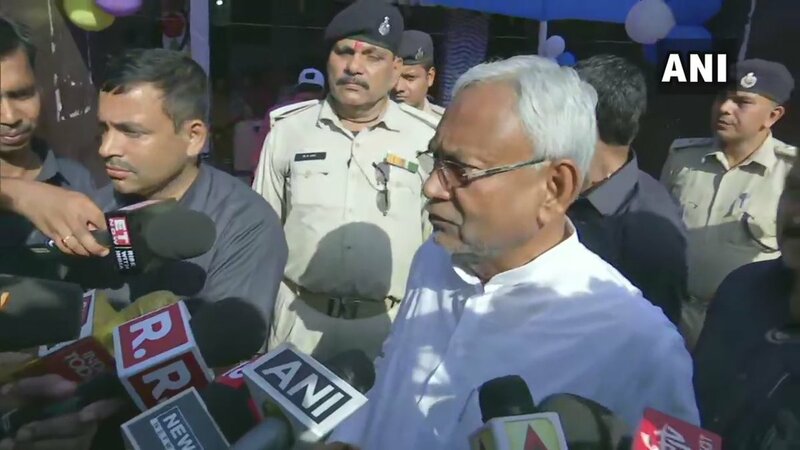 Patna (Bihar) [India], Feb 18 (ANI): In the aftermath of Pulwama terror attack, Bihar Chief Minister Nitish Kumar on Monday directed DGP Bihar and SSP Patna to make sure that Kashmiri students in the state are not troubled. Vijaypur (Jammu and Kashmir) Feb 3 (ANI): Batting for the Citizenship (Amendment) Bill, Prime Minister Narendra Modi on Sunday said his government would stand with the children of "Maa Bharti" who were separated from their motherland during 1947's partition. 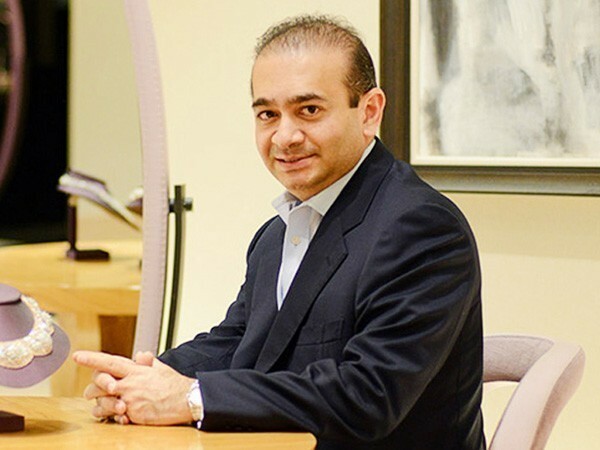 New Delhi [India], Feb 1 (ANI): Presenting the Interim Budget in the Lok Sabha on Friday, Finance Minister Piyush Goel underlined ten most important dimensions that will guide the central government’s Vision 2030. Louisiana [USA], Jan 28 (ANI): Authorities on Sunday (local time) arrested Dakota Theriot, the 21-year-old accused of shooting five people in Louisiana, from Richmond County, Virginia. Washington D.C. [USA], Jan 07 (ANI): A new study now says that the best way to live a long and healthy life is by taking up an anti-inflammatory diet.